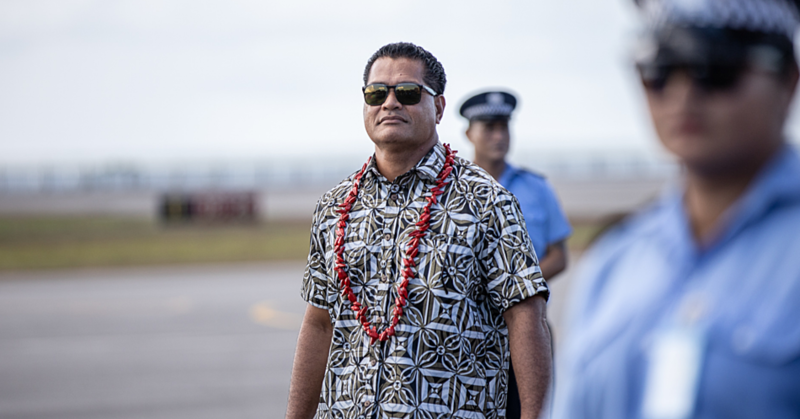 Prime Minister Tuilaepa Sa’ilele Malielegaoi has lent his voice to the issue of freeing West Papua at Pacific Island Forum meeting in the Federated States of Micronesia. Speaking to journalists at F.S.M, Prime Minister Tuilaepa confirmed that the Civil Society representatives raised the issue of West Papua during the Forum, but declined to be drawn into what the Forum leaders would decide. “There are two issues involved here,” Tuilaepa is quoted as saying. “That is human rights and self determination. Human rights is okay, we can address it in a normal situation but when it comes to the issue of self determination, then there are processes that we must follow. “In saying this, I did mention that what arises in West Papua is very similar to the situation of what my own country went through when we agitated to become independent. 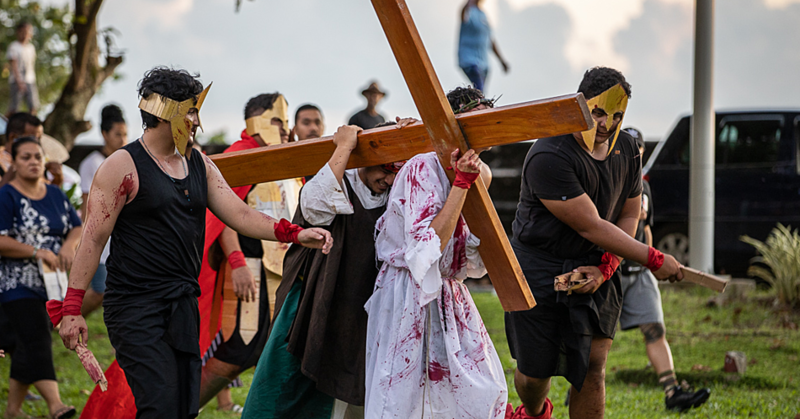 Pushed by PACNEWS as to what his recommendations would be to his fellow, Tuilaepa replied: “Well it’s already incorporated, and we will discuss this at the retreat. As next year’s chair of Forum, will you push for some concrete decision on West Papua, he was asked. Many submissions have been received from the people of the Pacific for action on West Papua, just like last year’s Forum, but last year’ Forum did nothing on West Papua. “Yes, (laughs) you are trying to speculate. Never speculate on sensitive issues,” he said. So would you like to put the speculations to rest sir? 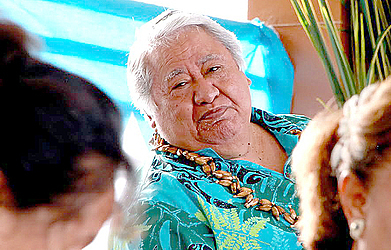 “All I can say is, have faith in God,” Tuilaepa responded. At the meeting, Pacific civil society organisation representatives have put in a strong bid for Pacific leaders to support the involvement of the United Nations in the case of the people of West Papua. This was one of the key points CSO reps submitted during their scheduled breakfast meeting in Pohnpei with members of the Pacific Islands Forum troika, comprising the past, current and future chair of the 16-member island group. “What was encouraging in the dialogue was the consideration and the recognition that the United Nations process is available,” head of the Pacific Islands NGO Association, Emele Duituturaga told journalists at the end of the breakfast meeting. 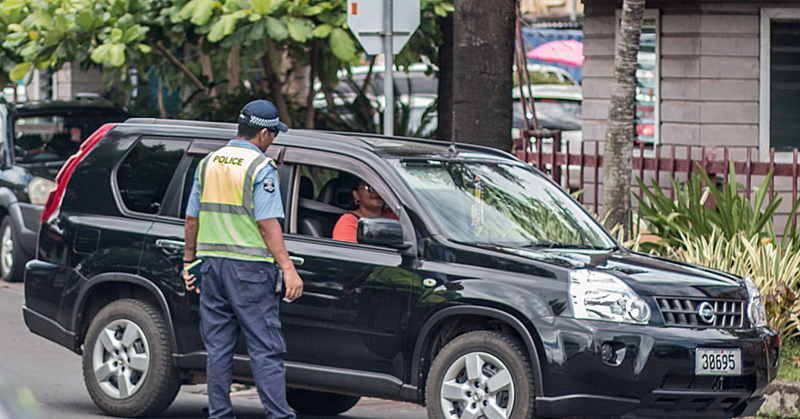 Duituturaga told PACNEWS later that her group of 16 CSO reps gave “all they wanted to submit” at today’s meeting, and it is now up to the leaders to decide. Her group also raised the issues of youth unemployment, gender based violence, disability, decolonisation and self-determination.